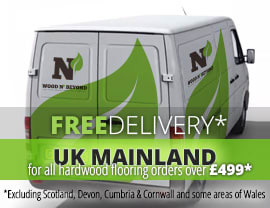 If you want to create a real statement in your kitchen, these 950mm wide solid wood worktops are a great choice. Perfect for creating a kitchen island of your dreams for socializing with friends; enjoying time with your family or to construct a practical and great looking breakfast bar, a 950mm wide solid wood worktop leaves no one in any doubt that you mean business when it comes to styling your kitchen. Available in a range of lengths, species and colours, the only limit with these 950mm wide solid wood worktops is your imagination. Combine them with highly lacquered cabinets to create a clean line, designer feel or to make a real splash, add lots of stainless steel; the choice is yours. 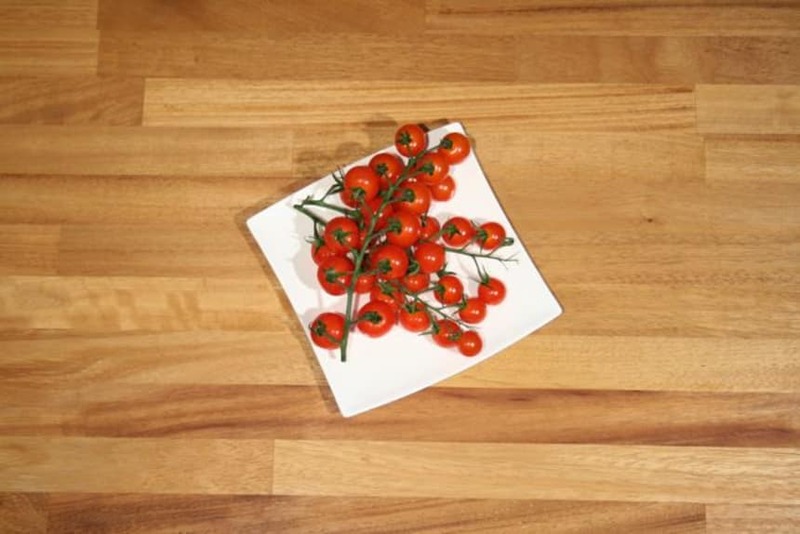 These 950mm wide solid wood worktops are great if you’ve invested in oversized domestic, machines such as big washing machines or tumble dryers, because there’s plenty of space to slide them underneath.